You may remember we reported earlier this month that the All Amusement Fun Center was closing April 15th, however, after community support and some negotiations the store should be re-opening on the third floor of Burbank Mall in June. 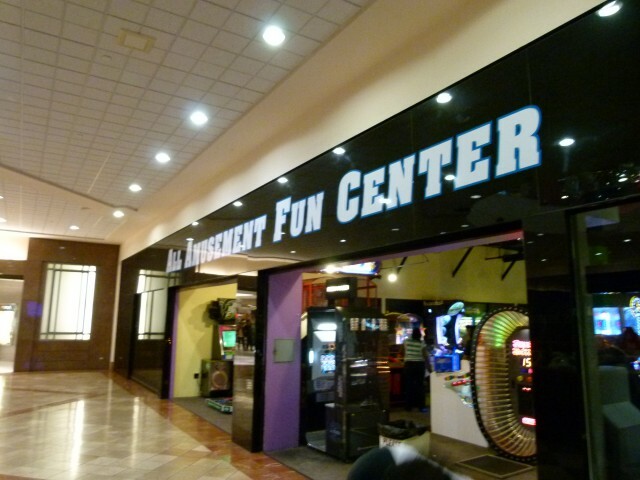 As reported by LA Weekly, enough people gave their support and e-mailed the current owners of the mall, which is going through major renovations, that talks opened between the owners of the mall and Jim Rowton, owner of All Amusement Fun Center. The talks paid off and the arcade looks like it will remain part of the Burbank community. You'll be able to shoot dinosaurs and ninja cyborg terrorists and try and earn tickets for prizes this summer. *Not everything is fully complete with the deal, but ti's more than likely over.